Insulation Discounters is a family owned and operated business that really loves and cares for it's community. This holiday season they are giving back to their community by offering free insulation for up to 25 homes. These homes will be selected by the needs of the family residing in them. They are reaching out to low income families and senior citizens. They are also offering their services to local churches. Insulation Discounters is working closely with the Down Syndrome Association and St. Jude's Children's Cancer Foundation. We are so happy to offer these services to those in need and will offer A1 customer service as we always do. 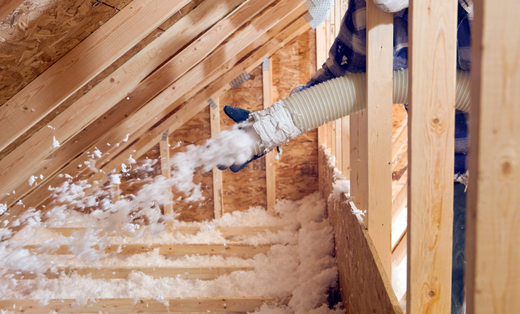 Free radiant barrier when you purchase blown insulation for your attic. Call for details.